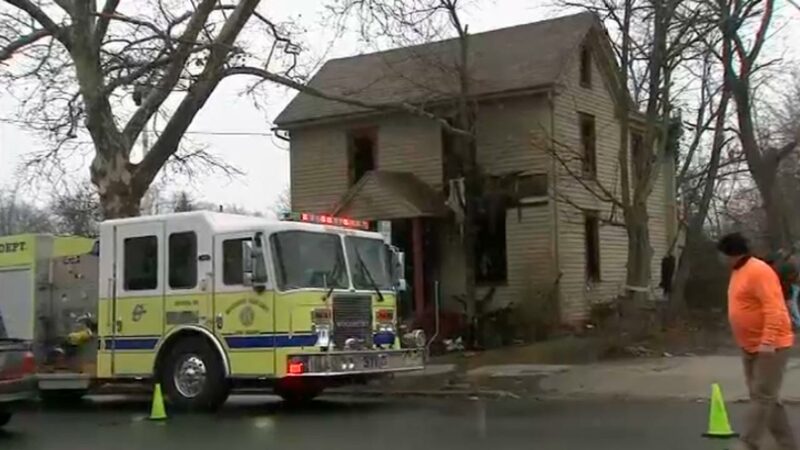 Man dies after fire in Woodbury, N.J.
WOODBURY, N.J. (WPVI) -- A man was found dead after a fire in Woodbury, New Jersey on Tuesday morning. The fire was reported just after 7:30 a.m. in the 700 block of North Broad Street. Firefighters arrived to find flames coming out of the first-floor windows. They learned a man was trapped on the second floor. He was brought out but was pronounced dead at the hospital.